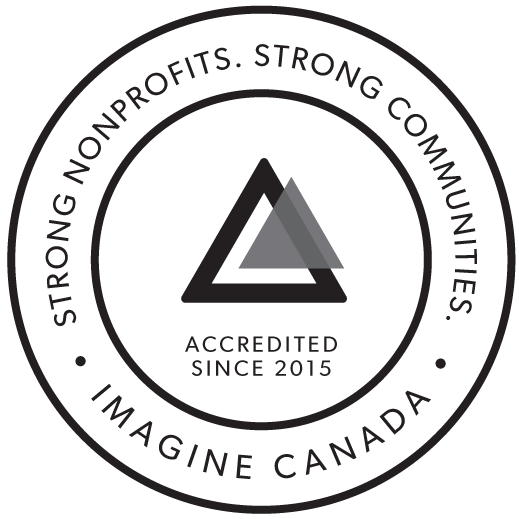 The Pulmonary Hypertension Association of Canada is an organization, which strives to serve the PH community in the most effective and efficient way possible. Our purpose is to improve the lives of those who have been touched by pulmonary hypertension and as such we take all measures to ensure that the concerns of our community with respect to any part of our operations are promptly addressed and resolved. We welcome your complaints and suggestions as an opportunity to grow and improve the services we provide to our community. We invite you to tell us what “went wrong” from your perspective and share your thoughts on how we can remedy the situation. You may fill out the complaint/suggestion form below or if you prefer, you may send your comments by email to info@phacanada.ca. It is our policy to acknowledge receiving a complaint within 3 business days of receipt. We log all complaints and make every effort to rectify the cause for complaint in as timely manner as possible. The person to whom the complaint was made, unless another individual is responsible for the particular area of complaint, and will be escalated to involve more senior staff and/or Board members, if a resolution cannot be reached at the initial level will handle complaints. Complaints will continue to be addressed until all parties are satisfied that an appropriate resolution has been achieved. A report on complaints received and how they have been addressed is presented to the Board on a quarterly basis. Please fill out the form below, to submit your complaint or suggestion. We encourage you to complete the contact information fully so that you can be contacted about the status of your complaint and so that we may work with you to resolve it. However, if you prefer to remain anonymous please do not complete the contact information section.